When you’re a hearing impaired parent, you might think that you don’t have a lot of options when it comes to the baby monitors that you can get to keep an eye on your child. The thing is, there are quite a few baby monitor systems available for people who have a hard time hearing. Plus, there are even monitors specifically designed for those who have no hearing at all. 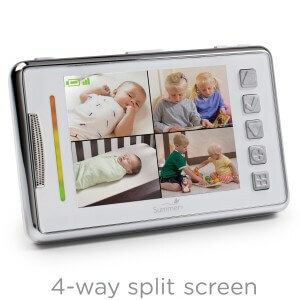 To learn about which ones are the best out there and how to choose the perfect one for you, check out this guide that focuses on the best baby monitors for deaf parents and caregivers. Here are a few of the top and high-quality Baby Monitors for Deaf Parents. 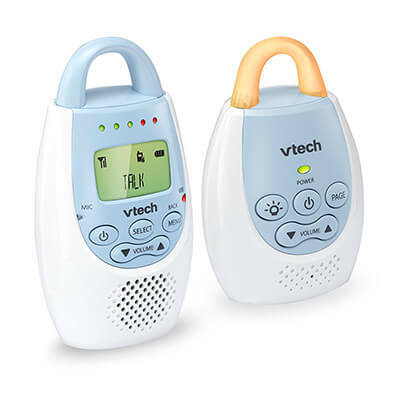 This baby monitoring system has two different ways to alert deaf parents courtesy of its bright indicator lights and vibrating alerts. It also has a sound feature as well, so, if a hearing person needs to use it, that’s a possibility as well. Other product highlights consist of how it uses secure digital technology, that it has a battery backup, and that it operates at a 900MHz frequency to prevent interference with other electronics. This monitor works more like an alarm rather than a monitor because when your little one cries, flashing lights will go off and it also shakes. It’s small, portable, and very easy to use. Wireless and synch to use, this transmitter will alert your baby if he or she lets out a small whimper. It has a flashing green LED status indicator, a sleek design, and adjustable mike sensitivity. These are just a few of the best selling baby monitors on the market. 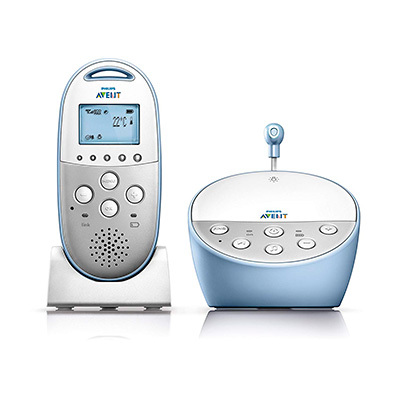 A few other quality choices consist of the Graco Direct Connect Digital Baby Monitor, the AlertMaster AMBX Bay Monitor/Transmitter, and the Silent Call SM1005-5 Sound Monitor/Transmitter. Assess your own situation to see exactly what you need. For example, if you only have minor hearing loss, then you might be able to get by with a monitor that simply as a vibration feature rather than one that’s specifically designed for people who are completely deaf. So, take into account your own personal situation and your specific needs. Research, research, research. We can’t say this enough. You need to really research all the options that are available to find just the right one for your situation. You can do this online, by asking others what they think, and by actually going to retailers to see what information they have and what they have to offer. Don’t ignore your gut instincts. If the unit you’re thinking of purchasing doesn’t seem quite right, then move on. Essentially, just trust yourself. Parents had both good and bad things to say about the infant monitors for deaf people that are currently on the market for the hearing impaired. How the monitors helped alert parents when their babies needed them. How most were portable and not difficult to use. Sometimes the lights on the smaller units were not bright enough, which sometimes failed to catch the attention of parents. That although the units were wireless, some of them did not have a large enough range. 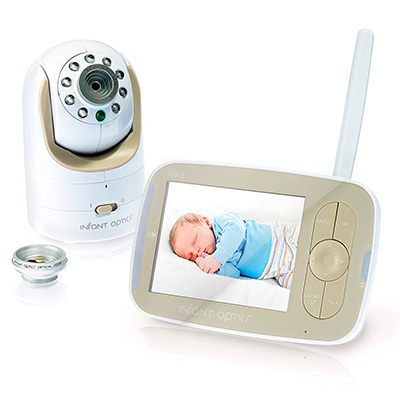 All in all, if you have a hard time hearing and need a baby monitor to keep an eye on your child, rely on any of the quality options listed here. They’re quality choices that will allow you to keep your little one safe, secure, and happy.